A Catholic memorial service for George Oláh, Nobel Prize Winning Hungarian-American chemist was held on September 19 at the Fiumei Road Cemetery. His final wish was to bring his ashes to Budapest and the eulogy was given by Viktor Orbán, Prime Minister of Hungary. 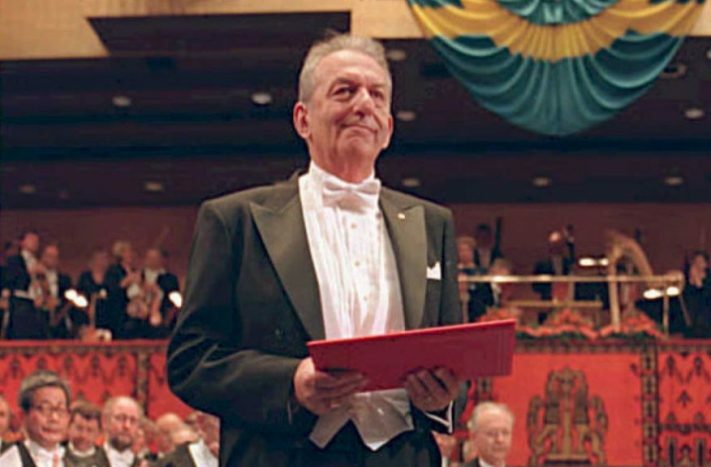 Oláh accepting the Nobel Prize. I had been in contact with Oláh for a decade or so. To my surprise on our first phone conversation he called me my nickname, Gyuri. I had written a Hungarian language piece for Élet és Irodalom about an exchange he had with József Pálinkás, President of the Hungarian Academy of Sciences in 2011 here in California. Oláh mailed back my script with detailed notes. On the phone he spoke slowly, emphasizing each word, and although guarded was always pleasant, always polite. 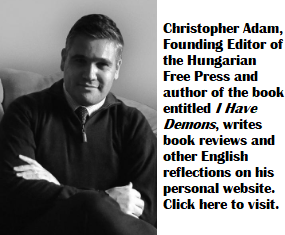 George Andrew Oláh (in Hungarian, Oláh György) was born in Budapest where he studied chemistry and then taught at what is now Budapest University of Technology and Economics. 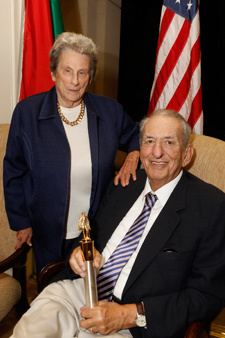 He and his family left after the 1956 revolution, first to England, and then to Canada, where he joined Dow Chemical. Oláh’s started his pioneering work on carbon compounds at Dow in 1971. Later, as a US citizen he became a professor at the University of Southern California where his research involved the generation and reactivity of carbocations via superacids. For this work, Oláh was awarded a Nobel Prize in Chemistry in 1994. “George Oláh is one of the greatest chemists of the last century and this century,” said Prof. Surya Prakash, Oláh’s former graduate student and collaborator for almost half a century. During World War II, Gábor Sztehlo, a Lutheran minister, saved persecuted Jewish children who had converted to Christianity. Oláh was one of Sztehlo’s kids, his older brother Peter did not survive the war.